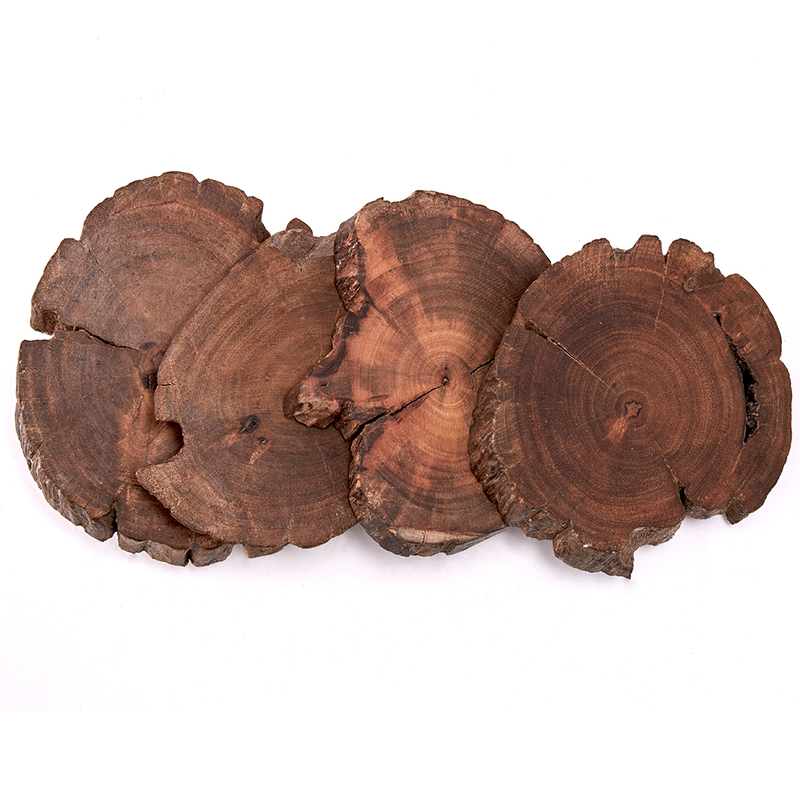 These FWx-approved gifts are perfect for the drinkers, eaters and stylish souls on your list. 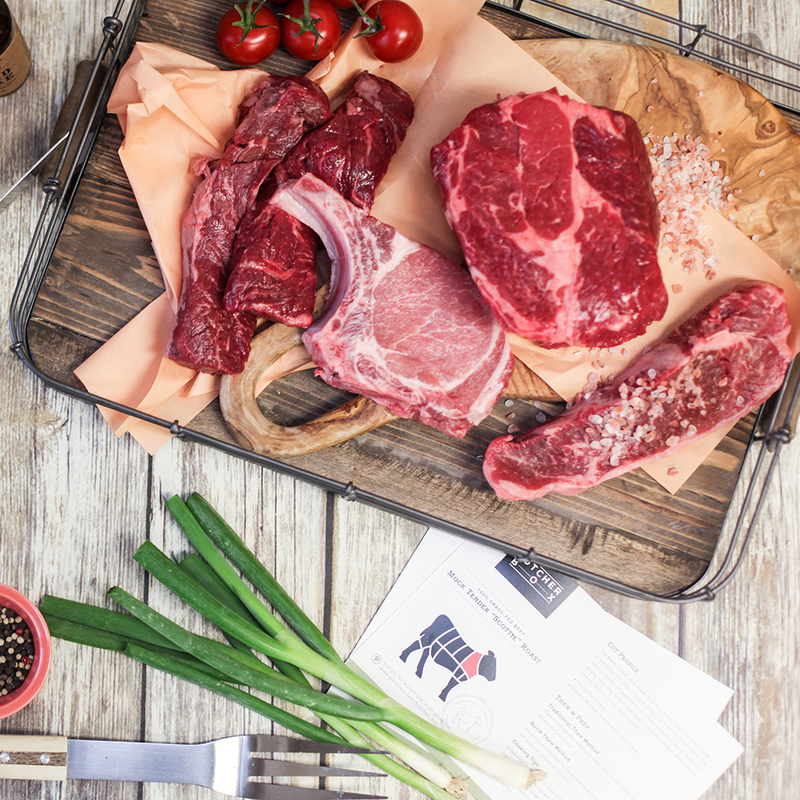 Perfect steak, vegetables, poached eggs and more all made incredibly easy thanks to one sleek piece of hardware and one friendly app. The smart and compact sous vide circulator from Chef Steps is the newest addition to a growing box of kitchen gadgets and it delivers in a big way. Check out our full review for more. 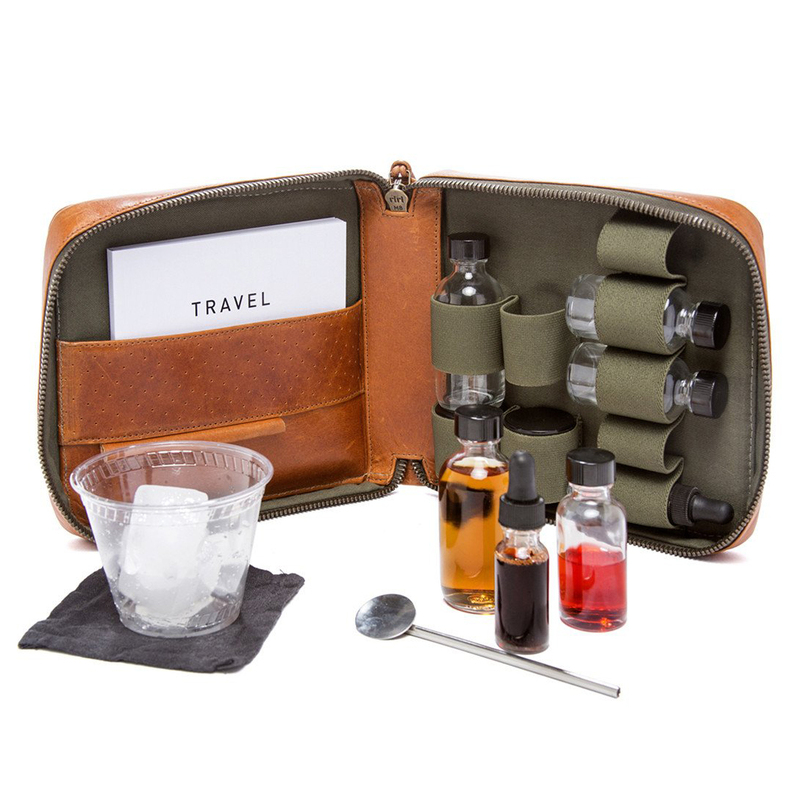 A collaboration between Proprietors LLC (the company behind several of America's best cocktail bars) and designer Stephen Kenn, the kit comes with empty bottles, a mixing spoon, and a detailed book on how to fill those bottles for different types of trips. It also comes with 15 different recipes created by some of the world's best bartenders. 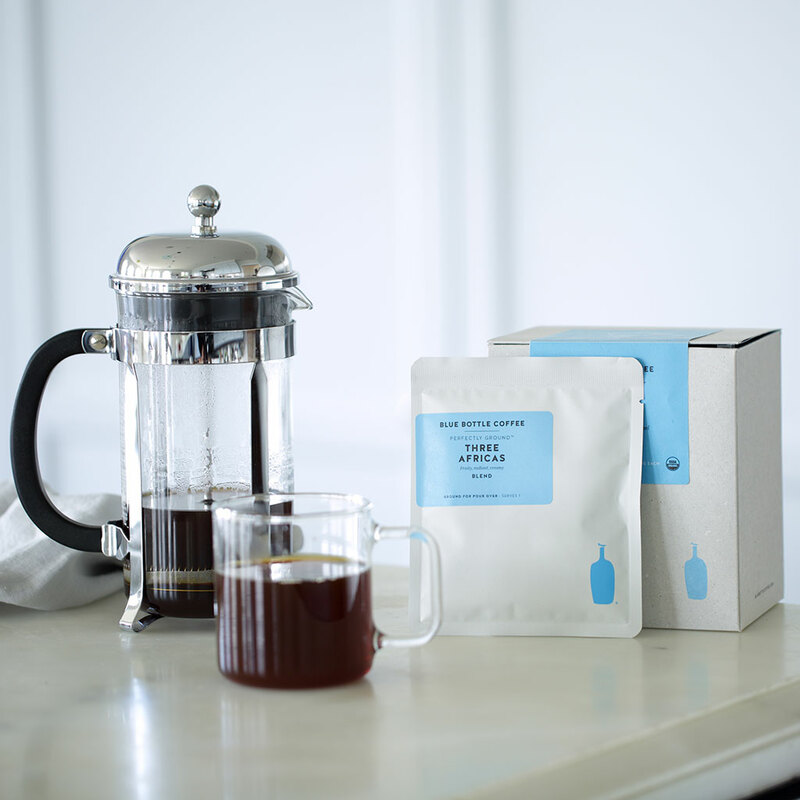 After years of painstaking research the team from Blue Bottle figured out a way to keep their coffee fresh for six months at a time. 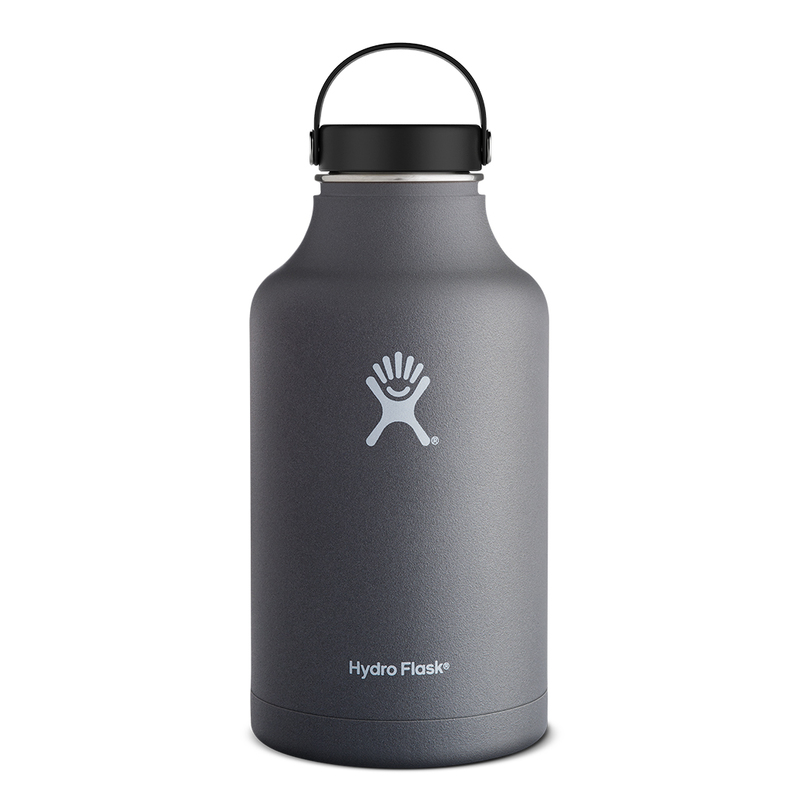 It’s ideal for keeping at the office or taking on the road. No one on your list will ever have to suffer through crappy hotel coffee again. A good chef’s knife can be tough to come by. A good, affordable chef’s knife is even rarer. 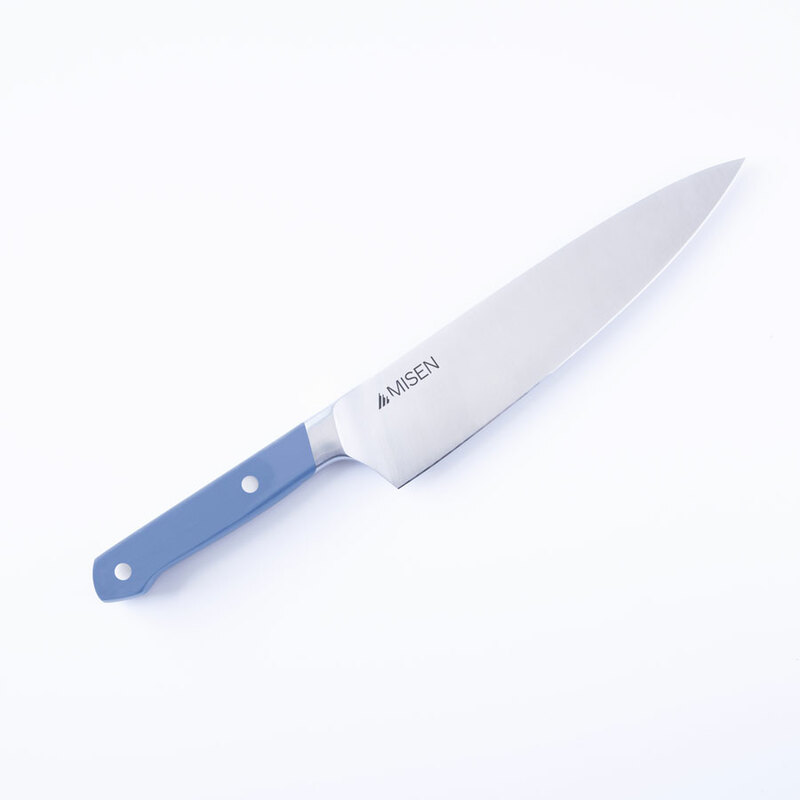 At just $65, the Misen chef’s knife is both. And with the promise of free sharpening for life, it can be a kitchen workhorse for a long time. If anyone on your list fancies themselves a budding mixologist, one cocktail component probably continues to elude them: Perfect ice. 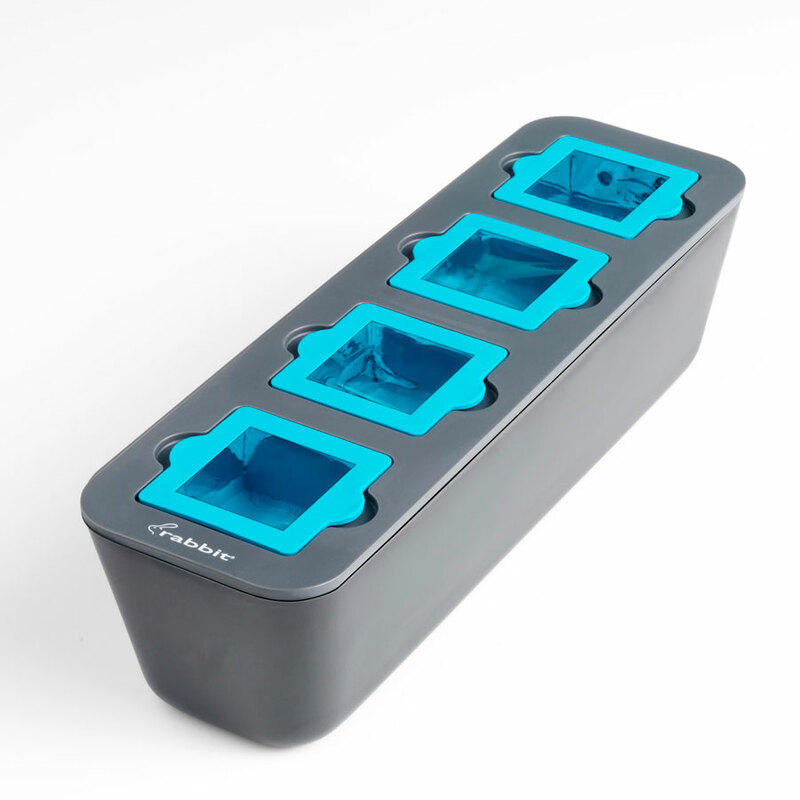 Even home versions of machines that can make clear ice can cost hundreds of dollars, but this insulated tray from Rabbit will fill your freezer with the good stuff for a fraction of that.